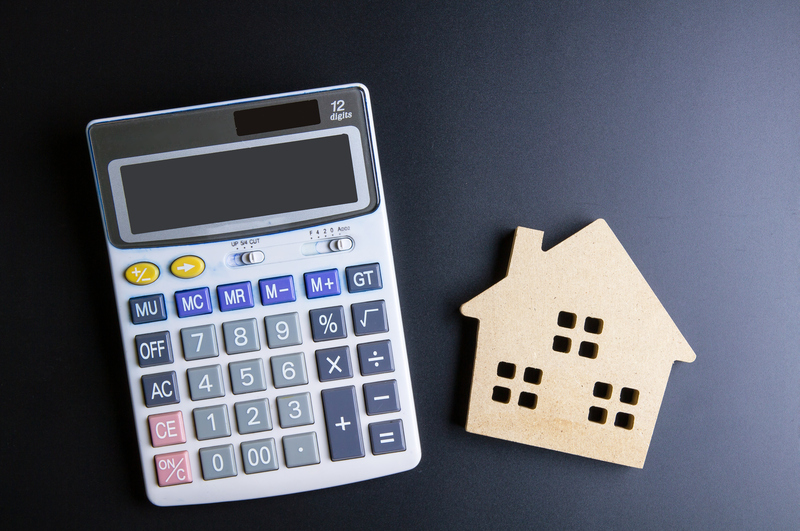 When it comes to mortgages and your credit, there are a few main considerations. It's no surprise that your credit score matters when buying a home and applying for a mortgage. The rule of thumb is if you have a higher credit score, the more likely you will be approved for the loan and have a more attractive interest rate. When you consider what a substantial long term investment a home can be, a good credit score can make a positive effect on your mortgage and your finances for many years. Do Multiple Credit Checks Hurt My Credit? When buying a home some people are concerned that multiple credit checks might negatively affect their credit score and negatively affect their mortgage overall. So, will multiple credit checks hurt you during the mortgage process? "Looking for new credit can equate with higher risk, but most Credit Scores are not affected by multiple inquiries from auto, mortgage or student loan lenders within a short period of time. Typically, these are treated as a single inquiry and will have little impact on your credit scores." Does Having a Mortgage Help My Credit? In general, a mortgage can be helpful to your credit. There are a few main reasons. First, a mortgage is considered good debt. A home is a practical investment. Plus, there's a chance the home will appreciate in value over time. The second reason a mortgage can be helpful to your credit is that a mortgage allows you to establish a payment history. Establishing a consistent payment history is one of the ways to improve your credit. A third reason a mortgage can help your credit is that it diversifies your credit. The different types of credit you have are a factor in helping to establish a credit score. 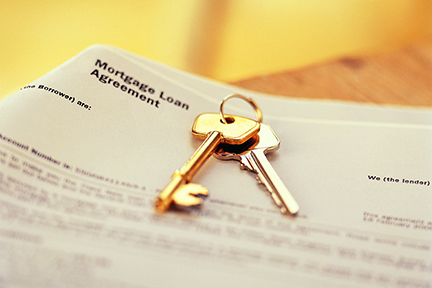 Here are three common considerations about mortgages and your credit. If you have any other questions, please ask us. Mortgage rates – Browse mortgage rates for various mortgage products. 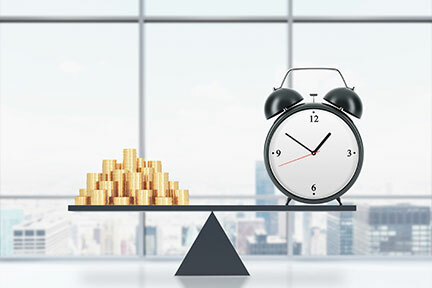 Loan and Savings Calculators – Crunch the numbers. How much home can you afford? What should your down payment be? Check out our calculators below! Mortgage Products - Browse mortgage products. Mortgage Application - Are you ready for the next step? Apply for a mortgage. Should I get a 15 year or 30-year mortgage?